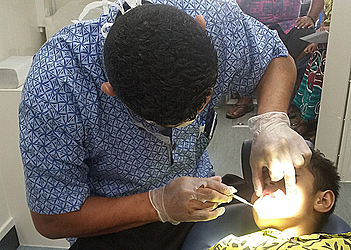 Students of Loto Taumafai Inclusive Education in Vaitele were the first to receive dental checks last Friday using a new mobile dental clinic donated by the government of Japan. These dental checks are part of the annual dental check programme provided for all government primary schools both in Upolu and Savai’i. Eight staff members from the Dental Health Services comprising dentists and nurses ran the clinics. School Principal Lagi Natanielu said they are blessed that their school was the first institution to use the mobile dental clinic. “Personally, there is a great need for these people with disabilities who need assistance. They are the most marginalised and the vulnerable people in our communities,” he said. Lagi said most families that had members living with a disability, did not have the support, and this was a factor behind them experiencing various health challenges. Head of School Dental Services from the N.H.S., Dr. Ionatana Faatonu, said these clinics are part of their annual programme to serve communities through free dental checks. 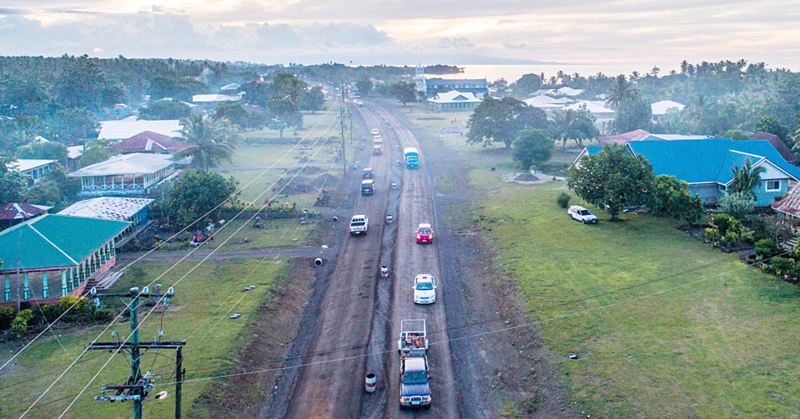 “We intend on going to Savai’i in the next two weeks since we have covered most of Upolu,” he added. The mobile dental clinic vehicle was donated by the Japanese Government through the Japan International Cooperation Services earlier this month. 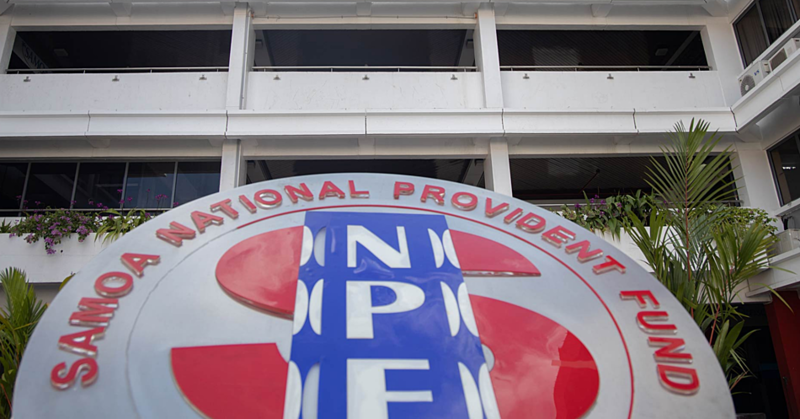 Dr. Ionatana said the donation gave them an opportunity to not only bring services to the usual primary schools, but also to the disabled communities.